A recent market study from WalletHub ranked Washington, D.C., as a runner-up among the top five U.S. cities with the highest percentage of their workforce in STEM — science, technology, engineering and math-related careers. 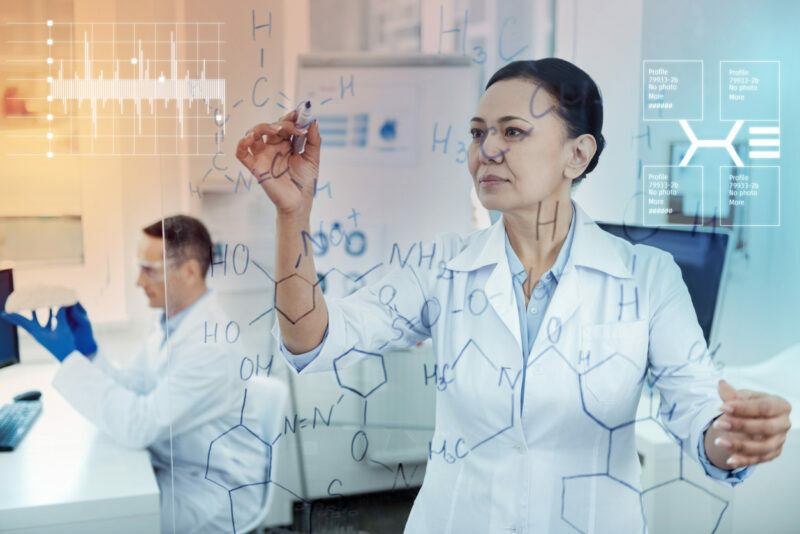 Careers in STEM provide some of the best employment opportunities, offering higher salaries and posing less risk of unemployment than other types of jobs. As these careers grow in demand, recent statistics show STEM graduate-level job openings are ample, and the highest average annual salary for some positions is just short of $100,000. However, these benefits all vary based on one thing: location, location, location. WalletHub’s study ranked this year’s best job markets for STEM professionals by comparing the 100 largest cities and metro areas in the U.S. across three key dimensions: “Professional Opportunities,” “STEM-Friendliness” and “Quality of Life.” The final data set ranges from per-capita job openings for STEM graduates to annual median wage growth for STEM jobs to the projected demand for STEM workers by 2020. According to study findings, the best city and metro area to look for STEM jobs in 2019 is Seattle — followed by Boston, Pittsburgh, Austin, and San Francisco closing in at No. 5. In terms of cities with the highest percentage of the workforce in a STEM-related career, the Silicon Valley city of San Jose, California, ranked as No. 1, with D.C., Seattle, Boston and Raleigh following closely behind. Additionally, the highest STEM employment growth for 2019 is projected to be in Provo, Utah — home to Brigham Young University. Provo was followed by Raleigh, North Carolina; Ogden, Utah; Spokane, Washington; and Louisville, Kentucky. Interestingly enough, Spokane also tied among Las Vegas, Honolulu, Boise and Bakersfield, California, as the top five U.S. cities with the lowest-quality engineering universities. On the other hand, San Francisco, Atlanta, Austin, Los Angeles and the city of Madison, Wisconsin, have the highest-quality engineering universities in the country. STEM workers in Houston earn the highest annual average salary, according to the study, followed by those in Colorado Springs; Palm Bay, Florida; Austin; and Youngtown, Ohio. On the opposite side of the spectrum, STEM workers in Greensboro, North Carolina, earn the lowest annual average salary, followed by STEM workers located in North Las Vegas, Nevada; Winston, North Carolina; Grand Prairie Texas; and Garland, Texas. The data used to create the rankings were collected from the U.S. Census Bureau, Bureau of Labor Statistics, Center on Education and the Workforce, U.S. Patent and Trademark Office, National Center for Education Statistics, National Science Foundation, Council for Community and Economic Research, Indeed, U.S. News & World Report, Salary.com, Institute for Women’s Policy Research, Meetup, iD Tech and WalletHub research.